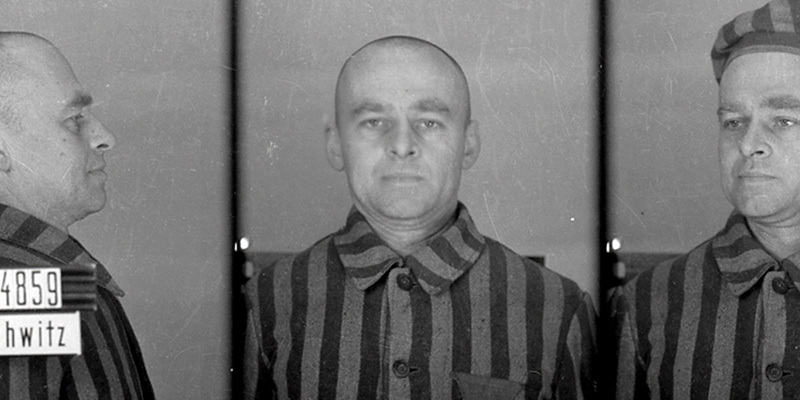 Witold Pilecki volunteered to be imprisoned in Auschwitz. 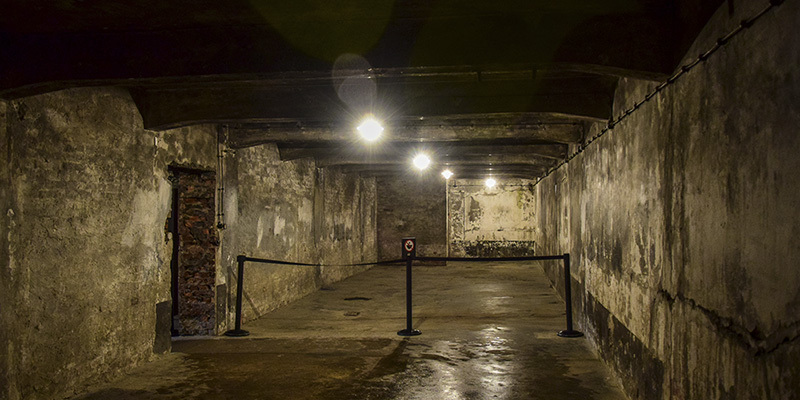 This barest outline of a story sent me on a five-year quest to retrace his footsteps from gentleman farmer to cavalry officer facing the Blitzkrieg, to underground operative in Warsaw and then human chattel in a camp-bound cattle car. I’ve come to know Witold well. Yet I find myself returning to that simple sentence and the moment he sat waiting for the Germans to burst into the apartment as I reflect on what his story promises to tell us of our own time. 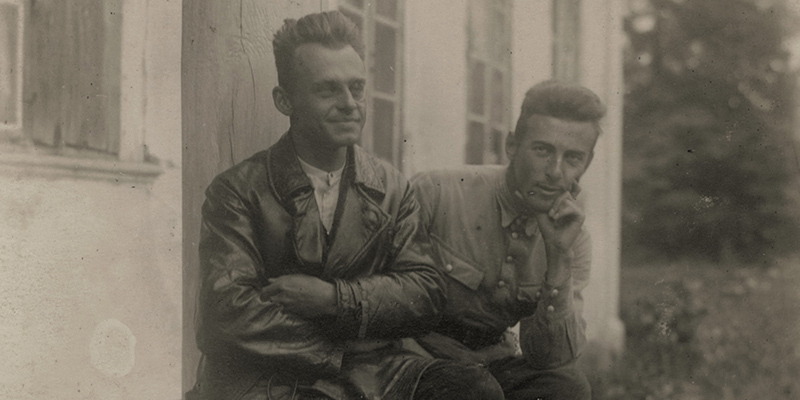 I first heard about Witold’s story from my friend Matt McAllester at a dinner in Long Island in the fall of 2011. Matt and I had reported together on the wars in the Middle East, and were struggling to make sense of what we’d witnessed. 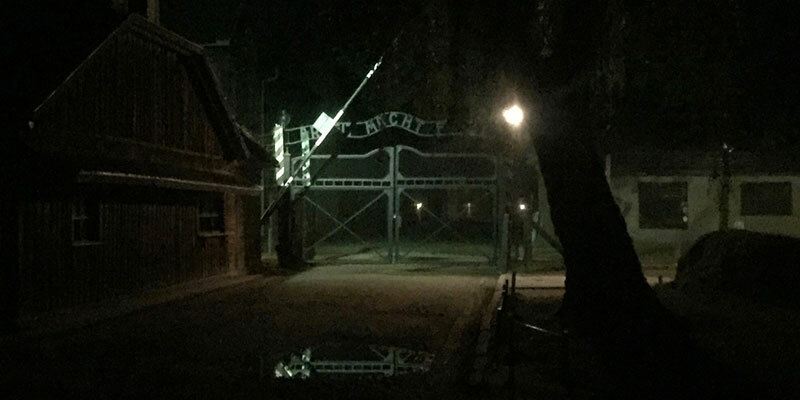 In typically bravura fashion Matt had travelled to Auschwitz to confront history’s greatest evil and learned of Witold’s band of resistance fighters inside the camp. The idea of a few souls standing up to the Nazis comforted us both that night. 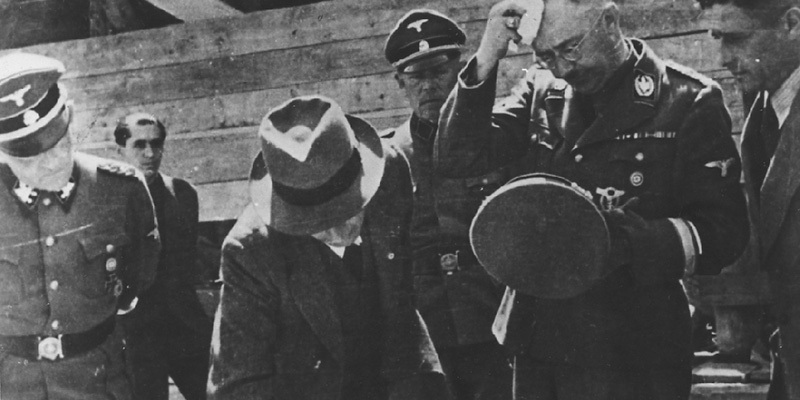 But I was equally struck by how little was known about Witold’s mission to warn the west of the Nazi’s crimes and create an underground army to destroy the camp. 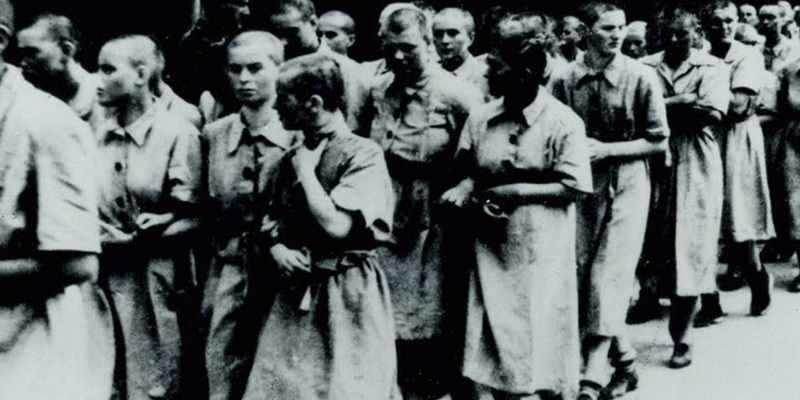 Some of the picture was filled in a year later when Witold’s longest report about the camp was translated into English. The story of the report’s emergence was remarkable of itself. 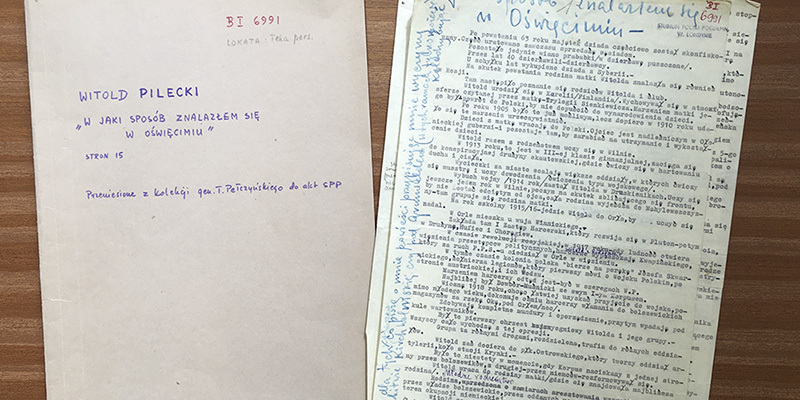 A Polish historian named Józef Garliński gained access to the document in the 1960s only to discover that Witold had written all the names in code. 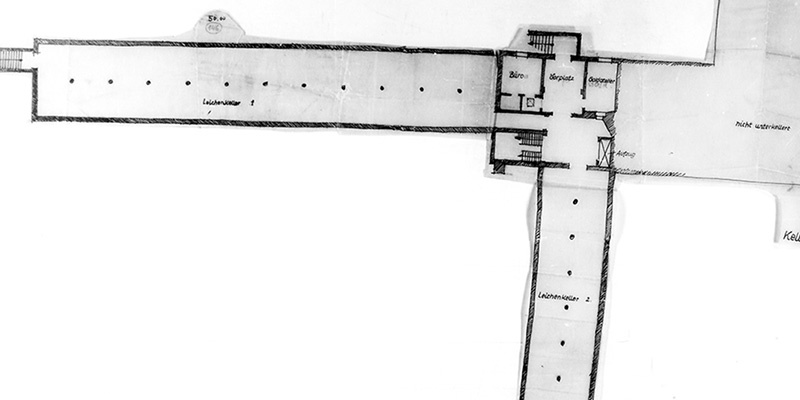 Garliński managed to decipher large portions of it through guesswork and interviews with survivors to publish the first history of the resistance movement inside the camp. 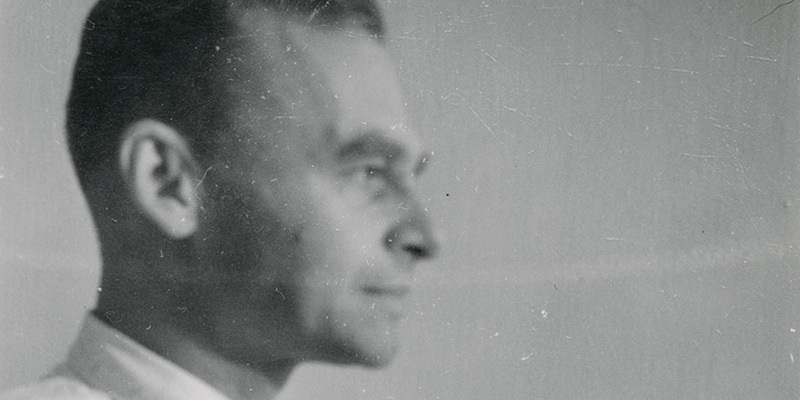 Then in 1991, Adam Cyra, a scholar at the Auschwitz-Birkenau State Museum, discovered Witold’s unpublished memoir, a second report, and other fragmentary writings that had been locked away in Poland’s archives since 1948. This material came with Witold’s key to identifying his co-conspirators. The report I read in 2012 showed Witold to be an exacting chronicler of his experience in Auschwitz who wrote in raw and urgent prose. But it was a fragmentary and sometimes distorted account. He didn’t record critical episodes for fear of exposing his colleagues to arrest, hid devastating observations, and carefully framed events to suit his military audience. 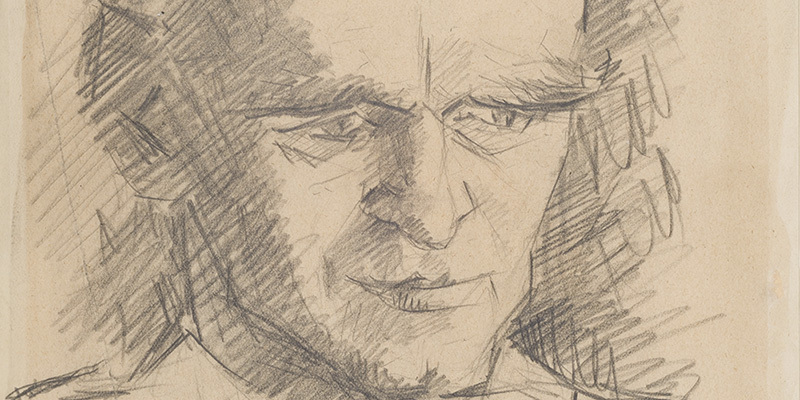 Many questions remained, none more critical and elusive than this: what became of the intelligence he risked his life to gather in Auschwitz? Did he provide the British and Americans with information about the Holocaust long before they publicly recognized the camp’s role? Was his reporting suppressed? How many lives could have been saved had his warnings been heeded? 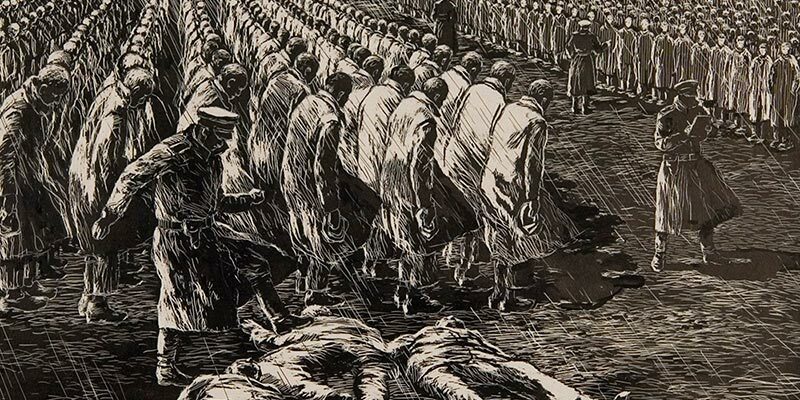 Students of the Holocaust quickly learn that it is a story not only of millions of innocent Europeans being murdered but of a collective failure to recognize and act on its horror. Allied officials struggled to discern the truth, and when confronted with the reality they stopped short of the moral leap necessary for action. But this wasn’t only a political failure. 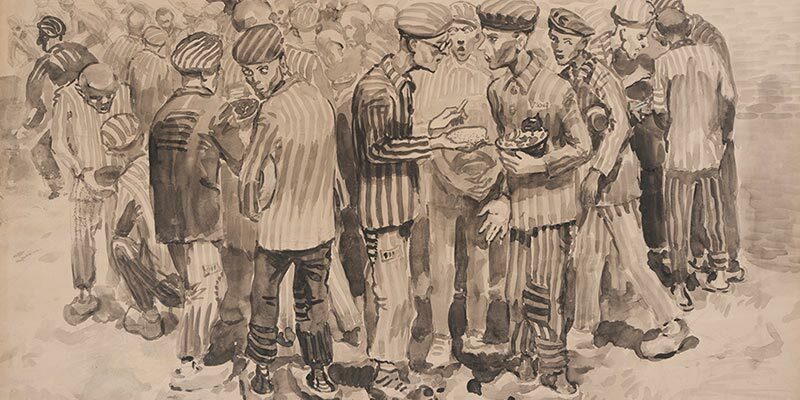 The prisoners of Auschwitz also struggled to imagine the scope of the Holocaust as the Germans transformed the camp from a brutal prison to a death factory. They too succumbed to the human impulse to ignore or rationalize or dismiss the mass murders as separate from their own struggle. Yet Witold did not. 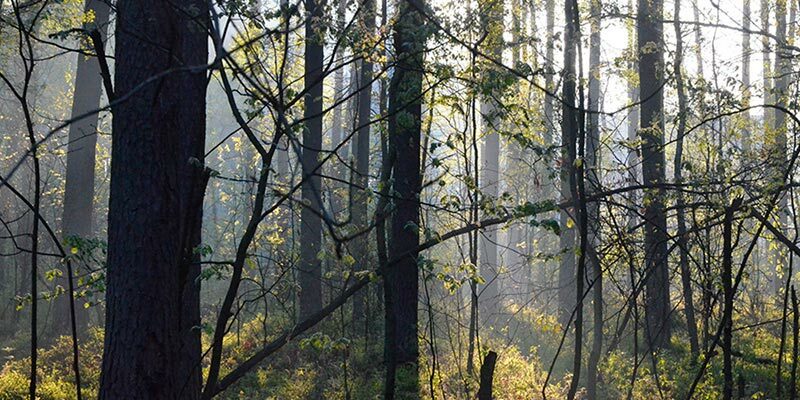 Instead he staked his life on bringing the camp’s horror to light. I have tried in this book to understand what qualities set him apart. 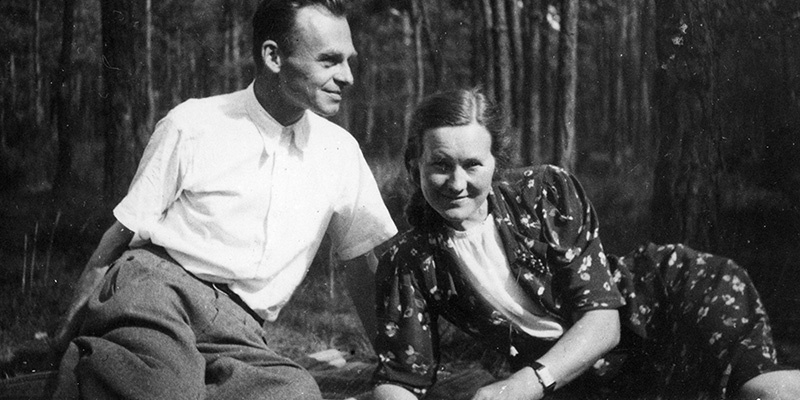 But as I uncovered more of his writings and met those who knew him and, in a few cases, fought beside him, I realized that perhaps the most remarkable fact about Witold Pilecki—this farmer and father of two in his late thirties with no great record of service or piety—is that he was not so different to you and I. This recognition brought a new question into focus: how did this average man expand his moral capacity to piece together, name, and act on the Nazis’ greatest crimes when others looked away? 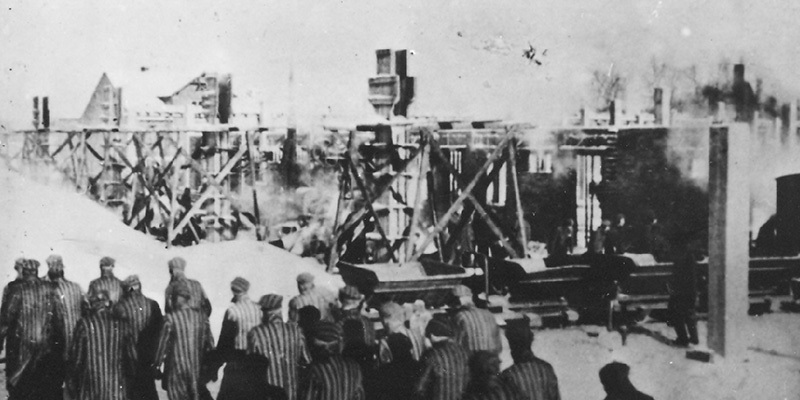 I offer his story here as a provocative new chapter in the history of the mass murder of the Jews and as an account of why someone might risk everything to help his fellow man.